Smooth and wrinkle free skin are a sign for youth and vitality, but sun exposure and other stress factors often leave their mark on our faces. Those fine lines around the eyes and forehead become deeper over the years and slowly turn into wrinkles. 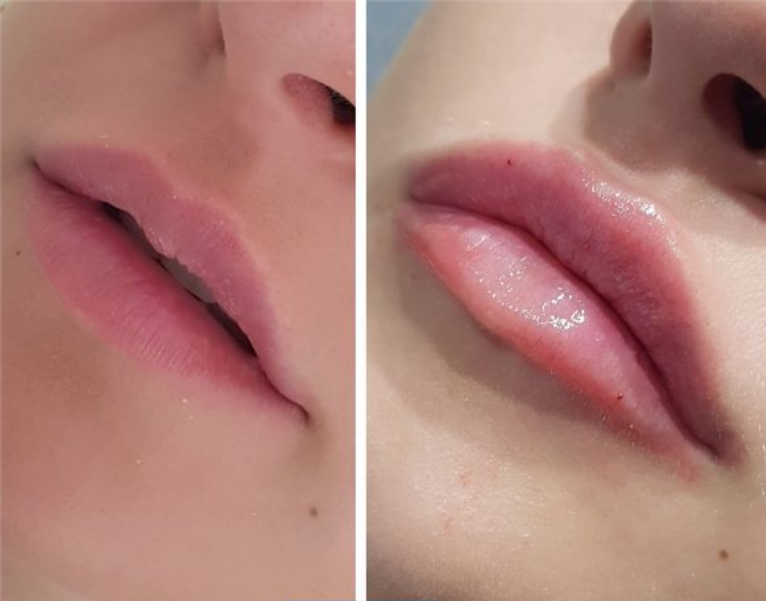 Do you want to instantly rejuvenate the way you look and feel, yet are looking for a non-invasive way to get you the results you want? Botox® Cosmetic injections are the way to go. You will get instant, long lasting results, experience no downtime and best of all, it won’t break the bank. Ageless Laser Med Spa in San Antonio offers Botox® Cosmetic injections for an affordable price and is conveniently located in the Medical Center area. Stop by in your lunch hour for quick and easy Botox injections and look years younger in the matter of hours. 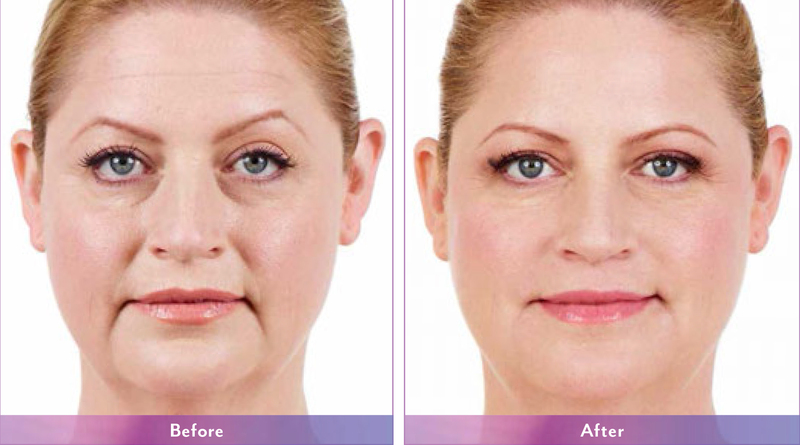 BOTOX® Cosmetic is the first and only FDA-approved prescription product that temporarily improves the appearance of both moderate to severe frown lines between the brows and crow’s feet around the eyes in adults. The wrinkles around our eyes and on our forehead come from using certain facial muscles over and over. These often make us look worried, tired, and older. Botox® Cosmetic is injected into the muscle and works deep below the surface. It can relax these busy muscles for us and can also lift our eyebrows and make our eyes appear more open. The result is that we look more youthful, fresh, and relaxed. 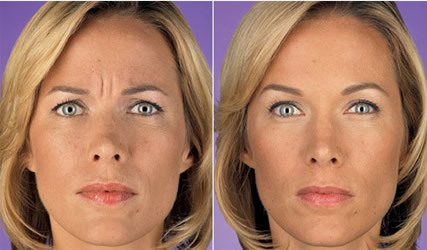 Please note, that Botox® Cosmetic injections do not offer a permanent removal of these wrinkles. As the effects of Botox® Cosmetic injections gradually wear off over the course of several months, San Antonio Ageless Laser Med Spa will create a tailored treatment schedule that works for you. 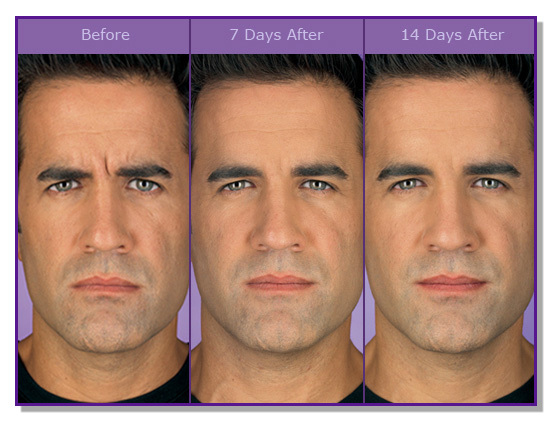 While it is still a Taboo for many to talk about, Botox injections are very popular among men. In 2013, men received 385,000 Botox injections and made up almost 15% of all Botox treatments performed that year. While women have been battling the signs of aging for centuries, it has increasingly important for men to look and stay attractive as they get older. Look the way you feel again: youthful, energetic and attractive. 3% of patients experienced eyelid drooping in the frown lines studies and 1% of patients experienced eyelid swelling in the crow’s feet studies. Other possible side effects include: dry mouth, discomfort or pain at the injection site, tiredness, headache, neck pain, allergic reactions, and eye problems: double vision, blurred vision, decreased eyesight and dry eyes. These are not all of the possible serious side effects of BOTOX® Cosmetic. Please contact us for a full list of all potential side effects before your treatment and discuss your concerns with our on-staff physician, Dr. Gligoric. We at Ageless Laser Med Spa will make sure that you receive the best treatment possible!